"Ohia Lehua" Painting Event @ Ha Coffee Bar, Lihue! Get together for a different kind of night out! Paradise Palette events enable people to get together and explore their creativity by painting and drinking! 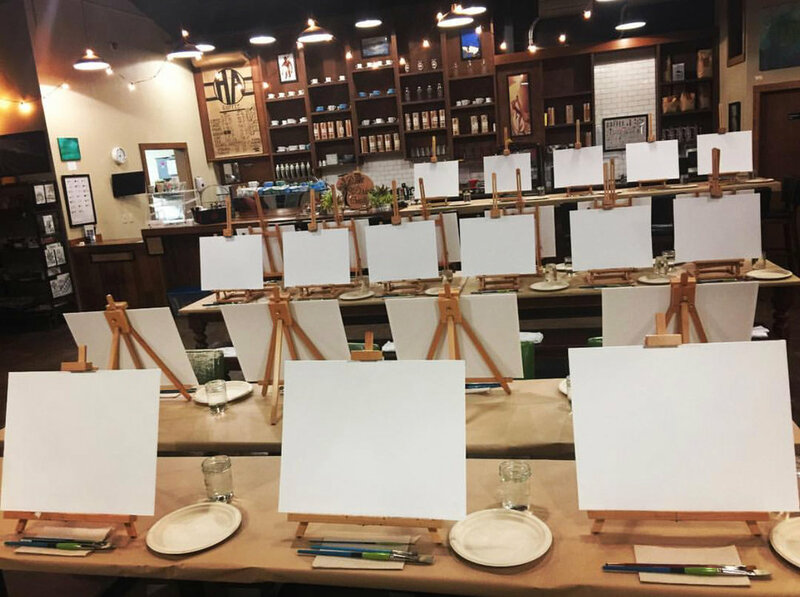 $45.00 ticket provides 1 attendee with an Apron, Easel, Canvas, Paints, Palette, Brushes, Water Jars, Paper Towels, and 2-hour guided instruction on a paradise-inspired painting! "Black Cat Magic" Painting Event @ Mariachi's Kapaa!